This ticker is a project launched by a crew of known penny stock operators. Please research these names, and their involvement with previous tickers - all of which resulted in monumental dilution and failure for shareholders. Joseph Radcliffe sold shares of the Company at prices inflated by the fraud while in possession of material, nonpublic information regarding the Company's true financial performance and without registering the sales as required by the securities laws. The Radcliffes obtained a total of at least $965,000 from the financial fraud and illegal stock sales. Right On Brands is a fully reporting company trading on the OTC QB Marketplace. We want to give our shareholders and prospective investors complete transparency and access to resources to stay informed on everything we do. The OTC QB market is for early-stage and developing U.S. and international companies. To be eligible, we must be an SEC Reporting Company current in its reporting obligations, and we are required to undergo an annual verification and management certification process. We also are required to meet $0.01 bid test and cannot be in bankruptcy. Right On Brands develops amazing consumer brands in the health and wellness space. 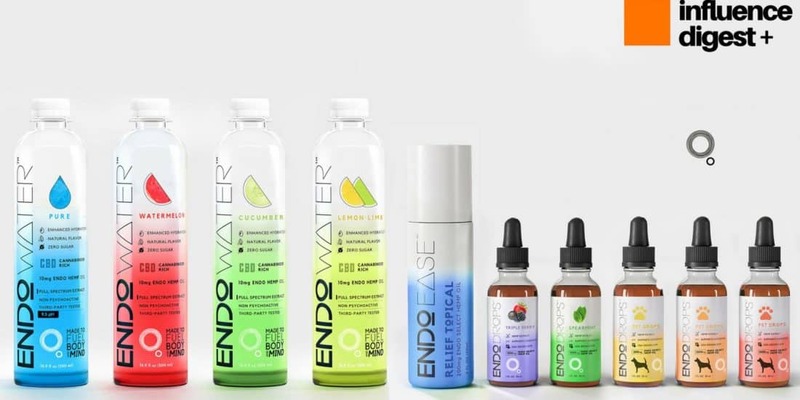 Our current subsidiaries; Humbly Hemp, Endo Brands, and Humble Water Co. are gaining traction in Southern California, and we have amazing plans for future growth and additions to RTON. Humbly Hemp is a hemp based snack company. We launched in May June 2017 and are selling our line of Hemp Snack bars in 20+ Retail Locations in Southern California, online through HumblyHemp.com, and on amazon. EndoBrands is our innovative cannabis company. We focus on the creation of CBD and THC food, beverages, and consumer products. 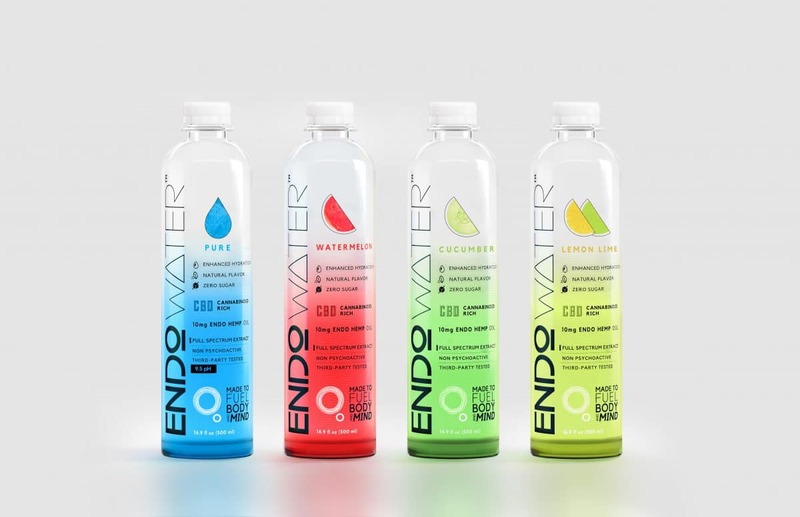 We will be launching our first product, EndoWater in December of 2017, in Los Angeles. This is a perfect place for a product like this and we will be in the biggest market in Cannabis industry with the passing of Prop 215 starting in January of 2018. 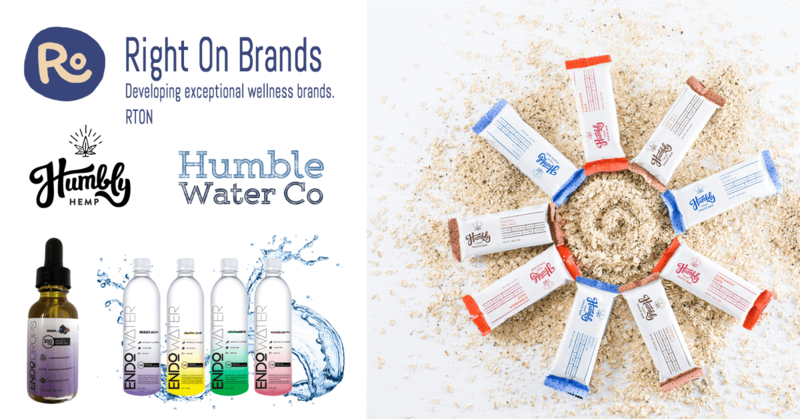 Humble Water Co. - On June 29th 2017 we announced a announced a joint venture with the Spring Hill Water Company of Cut Bank Montana. The partnership agreement will allow Humble Water Company a subsidiary of HealthTalk Live, Inc. to process and bottle water from this unique 3,000-year-old "protected" high pH aquifer. Spring Hill Water Company a Native American (Blackfeet Tribal Member) Corporation and Humble Water Company have agreed to build a facility that will process and bottle water in 100% biodegradable bottles that generate yearly revenues. This ancient water comes from the Artesian Springs located on the Blackfeet Nation near Browning, Montana. This endless supply of naturally alkaline mineral water is the next step in the company's investment into the health and wellness sector.